The NBA trade deadline is less than 24 hours away, but the Washington Wizards and Chicago Bulls couldn't wait until Thursday afternoon. Adrian Wojnarowski would report minutes later the Wizards are receiving Chicago's second-round pick in the 2023 NBA Draft. 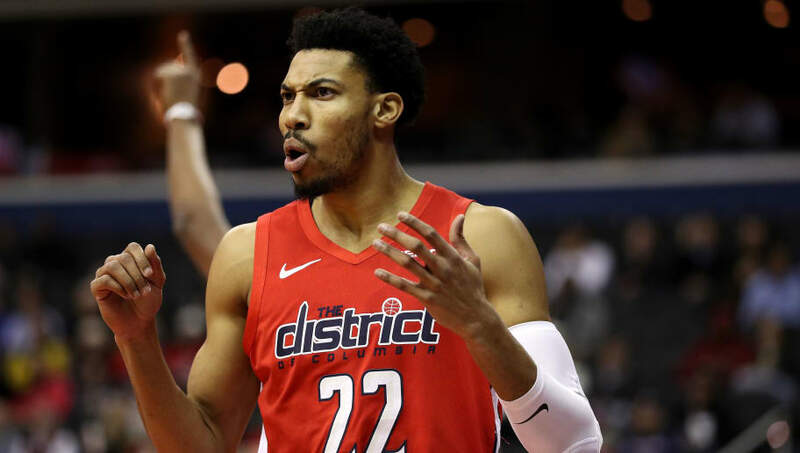 Before the trade deadline occurred, it appeared the Wizards were hellbent on competing for a playoff spot in the Eastern Conference. However, those plans might have changed after star point guard John Wall ruptured his Achilles in a freak accident at his home on Tuesday. Porter has been receiving plenty of trade buzz as of late, but before Wall's injury, Washington appeared​ unwilling to move him. Now, it was essentially a "salary dump" trade with the Bulls. Porter is in the second year of his four-year, $106 million deal, while Parker is getting paid $20 million for just this season.